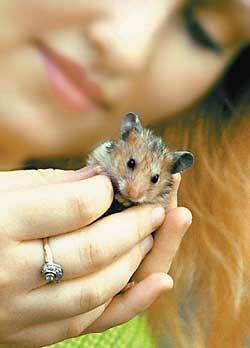 To maintain the health of your hamster and prevent colds much easier than to treat the disease your pet. 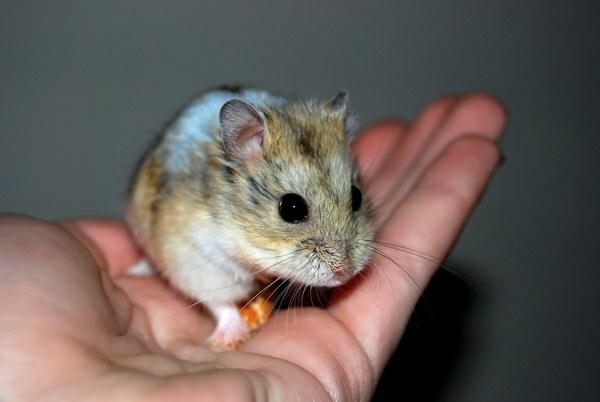 If you follow all the rules, then your hamster will always be active and healthy until old age. At the first signs of a cold should immediately take his medication. 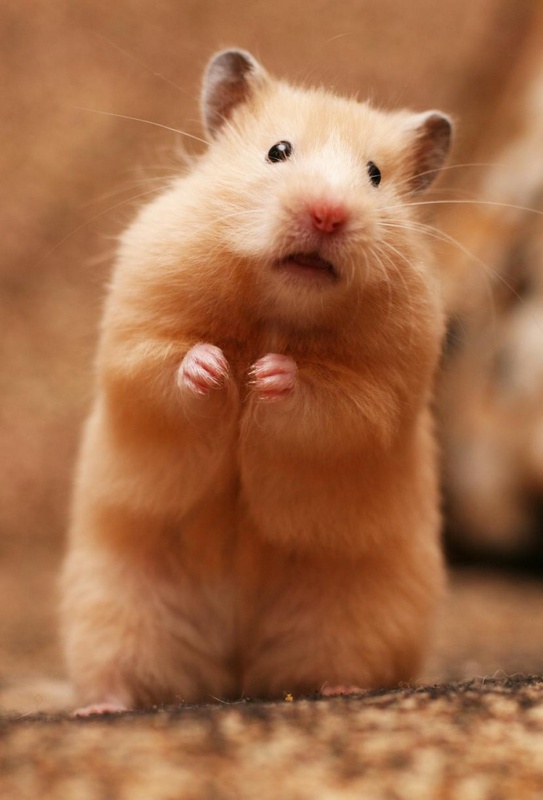 Hamsters can easily catch a cold and catch it from the person. So if you have a cold, try to decrease your contact with your pet until full recovery. Animals can also feel ill in cells, which are placed in a draught or near a window. 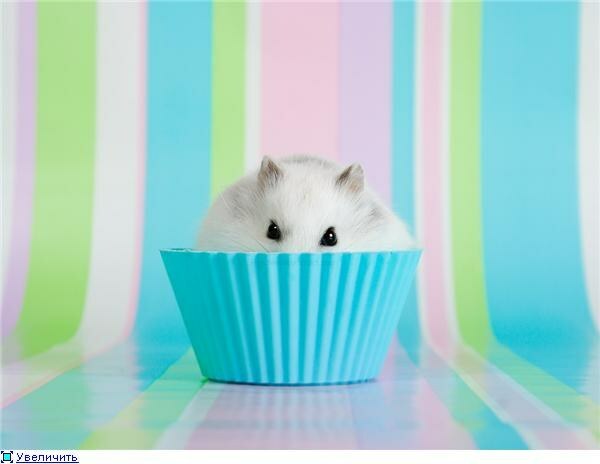 If you notice hamster signs of sneezing or shmygina nose, but he is active and mobile, continues to eat, place it in a warm room away from the window. Make the litter layer more. Usually, with such symptoms, your hamster can get better in a few days. If the healing has not come, and did you notice that the animal's condition worsens, consult your veterinarian, maybe the hamster needs to take medication. A sick hamster will offer warm water, to which add milk and a little honey. Give him a vitamin preparation in the form of drops "Enroxil" (2 drops morning and evening, taken for 10 days). To prevent colds use of a homeopathic gel (1 pea, 2 times a day, 1 week). Can you give hamster baby Antigrippin effervescent tablets. To do this, take 1/4 pill for a drinking bottle 75 ml, dissolve, wait for someone to come all gases, because animals can't drink carbonated beverages. The solution mix well. Add animal vitamins. Fruits and vegetables it will be particularly useful. You can give a special dry vitamins, grind them to powder and sprinkle on food. 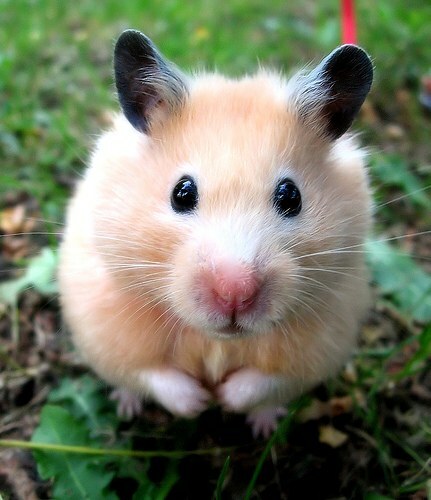 Colds hamsters can be given an infusion of chamomile. Fill it with boiling water, brew and cool. This broth soak a piece of bread and give to pet. 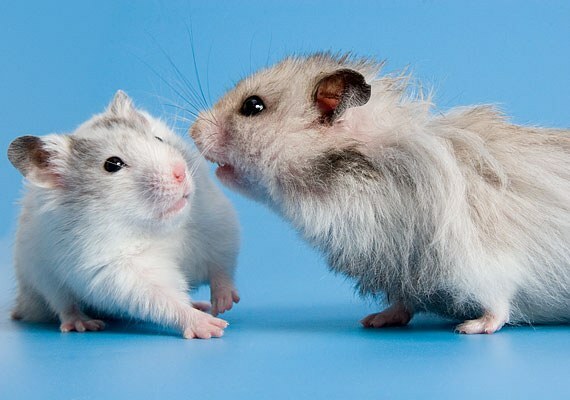 If the hamster is showing signs of serious cold is discharge from the eyes, drowsiness, weight loss, refusal of food and water, then immediately consult the vet. If time does not start treatment - this can lead to complications, such as bronchitis or pneumonia.